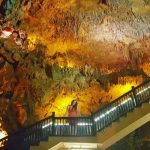 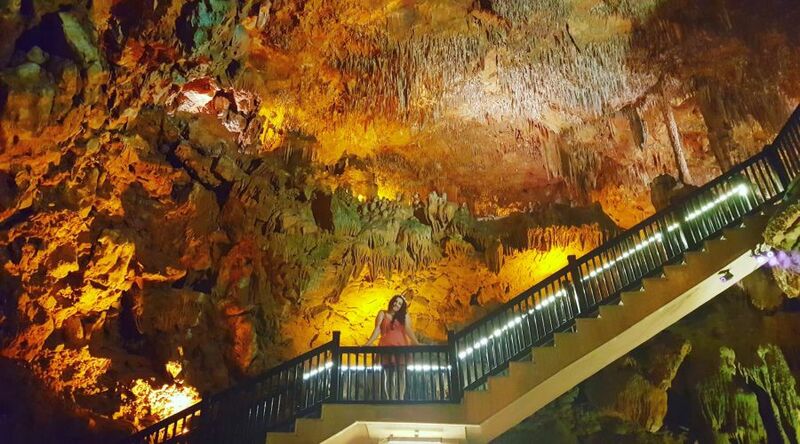 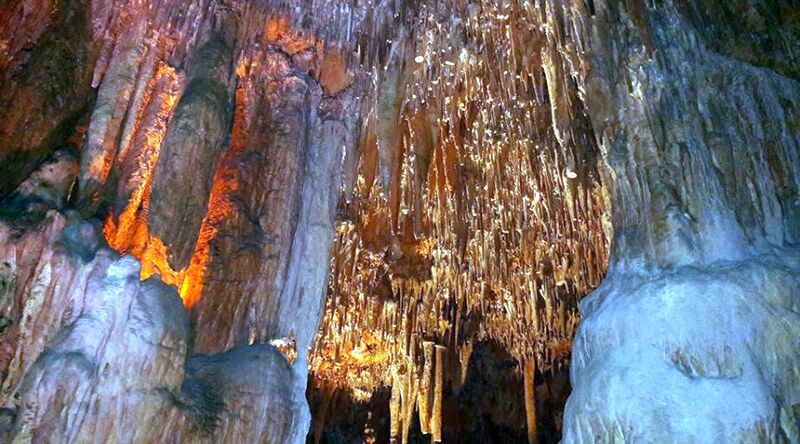 Some says cave is pretty good for Asthma.Thats why per year more than 2000 people visit Alanya Damlataş Cave for asthme cure. 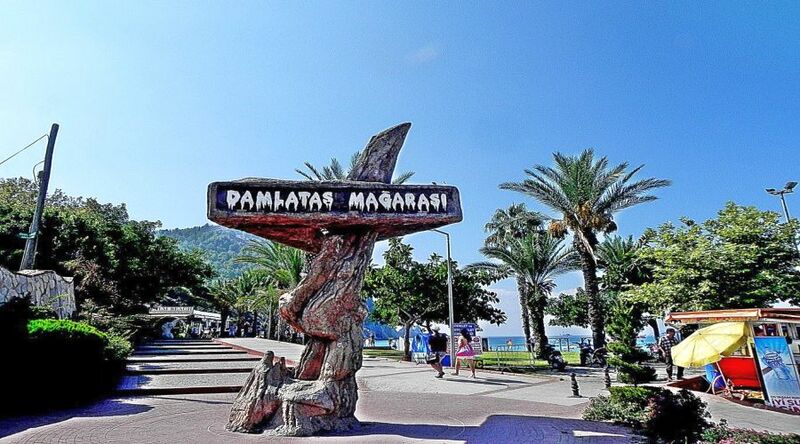 It was found in 1948 by accidantelly while getting stones for Alanya harbour. 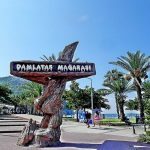 After that opned for public. 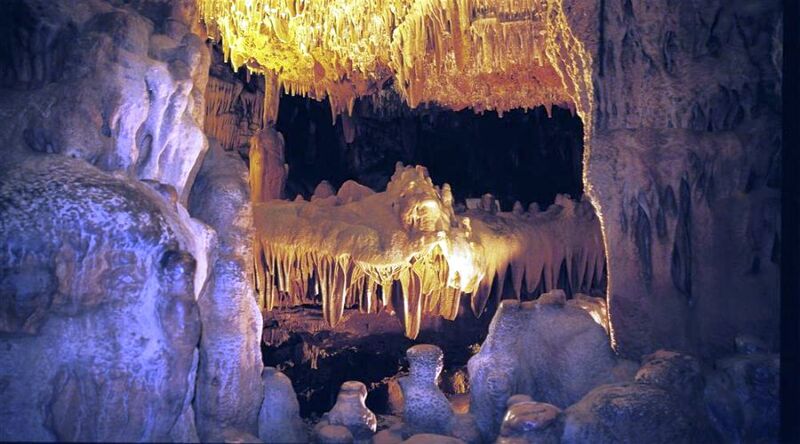 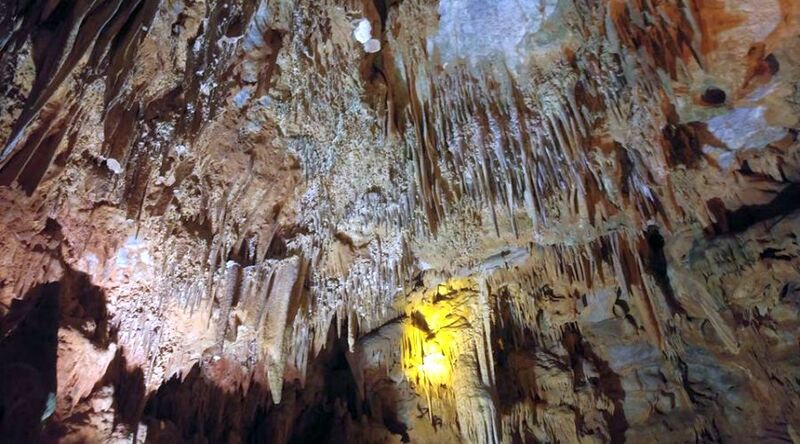 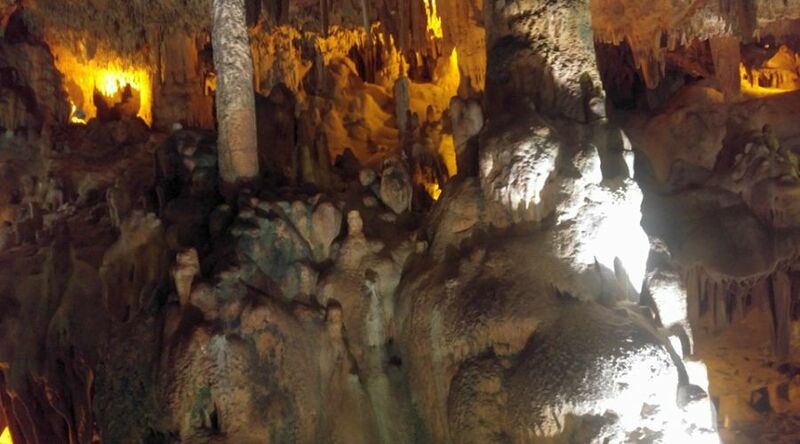 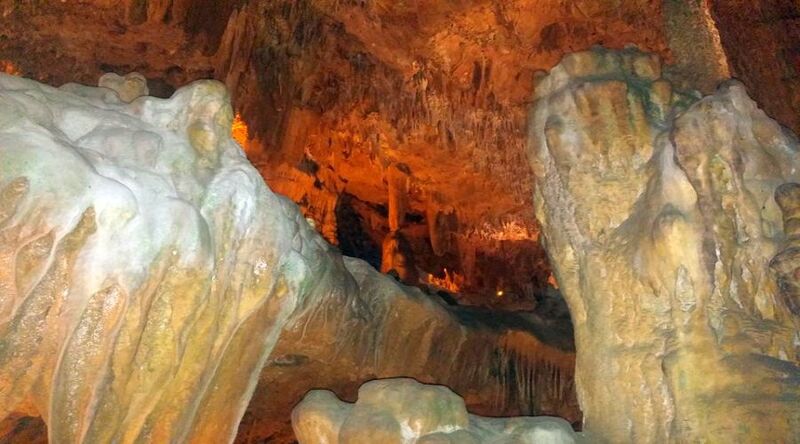 It is one of the first cave which was opened for touristic reason in Turkey. 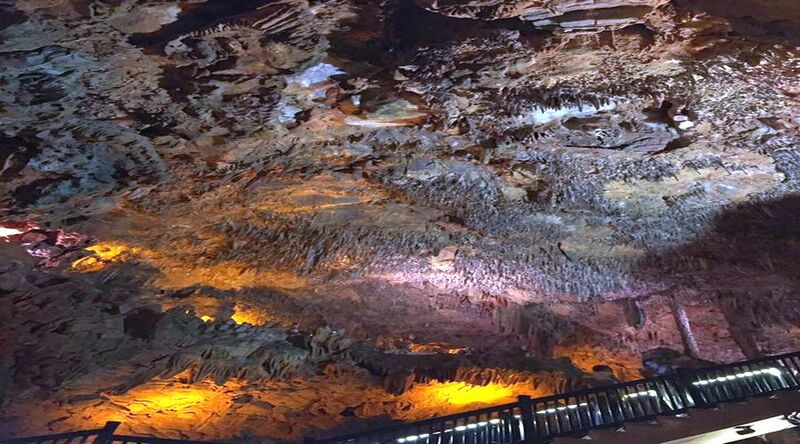 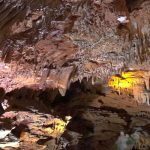 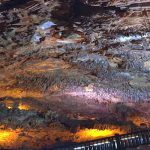 The air in the cave contains relatively high percentage of carbondioxide, around 10 to 12 times more than in normal air, and has 95% humidity. 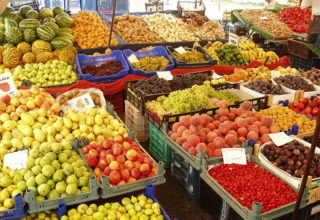 The air temperature is 22–23 °C (72–73 °F) regardless of the season. 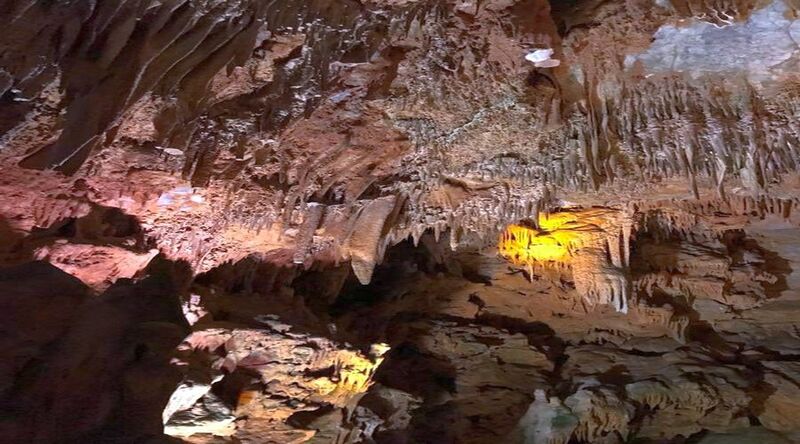 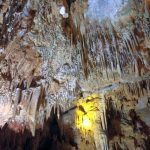 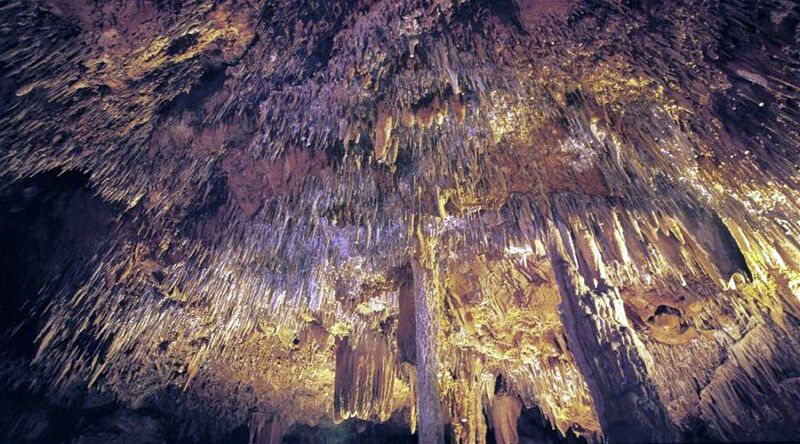 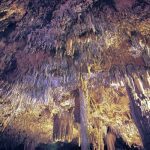 The cave is full of stalactites and stalagmites that are formed in fifteen thousand years. 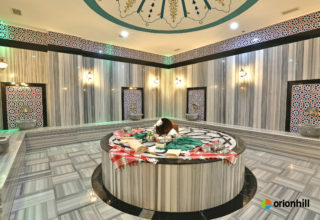 Entrance fee is 5 TL. 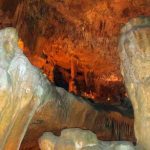 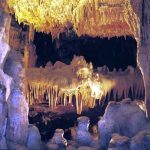 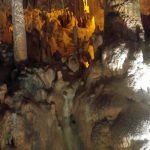 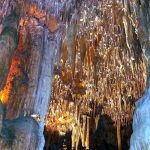 Where is Alanya Damlatas Cave?